Tricot means it will have a four way stretch. These fabrics are only made from primarily using nylon yarns. This group includes most of all our printed lycra fabrics. Lamination has become a very popular method of combining two different fabrics together. Say you want a wicking lycra with texture on the inside and a tough nylon lycra on the outside. This group of fabrics are where they laminated two different fabrics together to create a special usually highly thought out combination to make a sport or technical function. We always recommend ordering a swatch first to see what your getting. This can be really cool stuff!! This grouping is a very special lot that are not only knits with lycra, but also may have been made using jacquard technology to create texture and other special features. Many of your highest technological fabrics today create a spacing in the fabric to allow air to both circulate but yet stay close to the body to create the ultimate in comfort. These fabrics are fabrics made from nylon and will have only stretch in two directions. This is one of our most popular groupings. 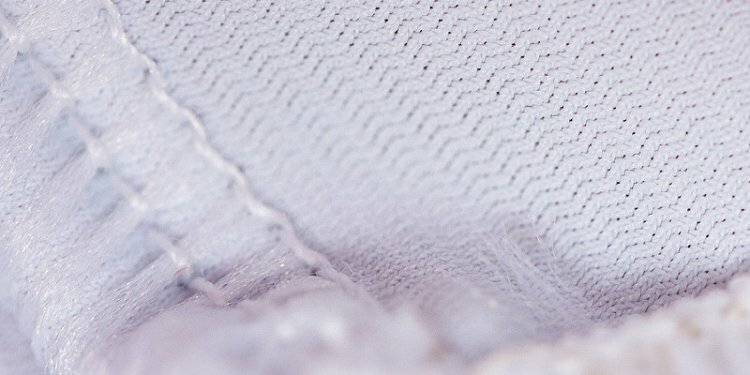 Wickaway knits are special treated or constructed fabrics, that are specifically designed to wick moisture away from the skin allowing the fabric to dry more quickly. Supplex is a trade mark for the Invista Company. Orginally created by Dupont these fabrics are nylon (which is naturally a more shiny looking yarn) but Supplex means it is more soft and dull looking almost resembiling cotton. Very Nice! Cotton/Poly lycra is the most traditonal of the lycra knits. The cotton is soft and comfortable to the skin, we add some polyester to stop it from shrinking and give it more stability, plus lycra and you get a great Yoga fabric for all around comfort. Pure cotton lycra is taking out the polyester and giving you a soft comfortable hand feel. These fabrics are very similar to the wickway fabrics, but did not meet out standard for moisture management. These fabrics are very strong lasting, and may have lots of other extra great attributes. Order swatches they are only .10 each.